VANCOUVER — Updated 3-01-19: For the second time in just over a week, Vancouver police officers have been involved in a deadly shooting. According to a press release from the department, officers were called to the area of West 12th and Jefferson Street around 4:43 p.m. Thursday afternoon, after people called 911 to say an adult male was waving a gun and pointing it at passersby. That address is near the SHARE House, which provides services for homeless people in Vancouver. 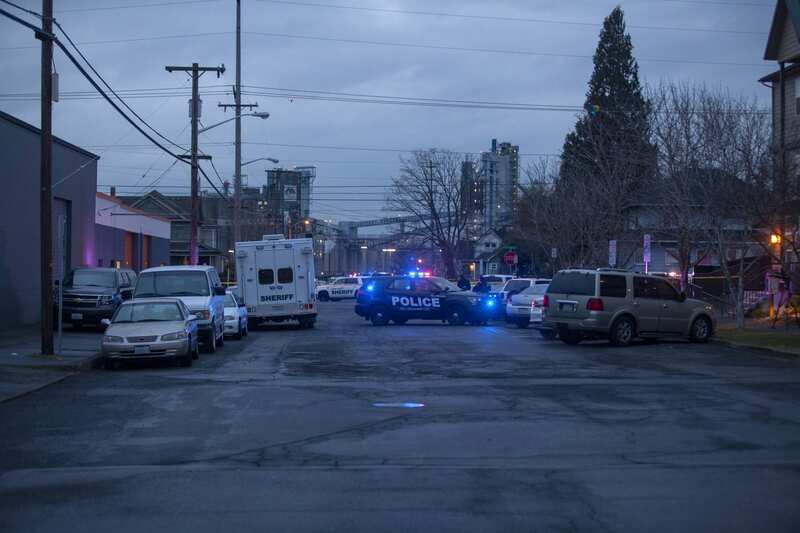 It is unclear, at this point, if the man shot by police was homeless. Police arrived on the scene and engaged the suspect, who they say brandished a handgun at officers and refused commands to drop the weapon. Two Vancouver police officers opened fire, killing the man at the scene. No officers were injured. The Clark County Medical Examiner will release the name of the deceased man. The officers who opened fire are on critical incident leave, per department policy. 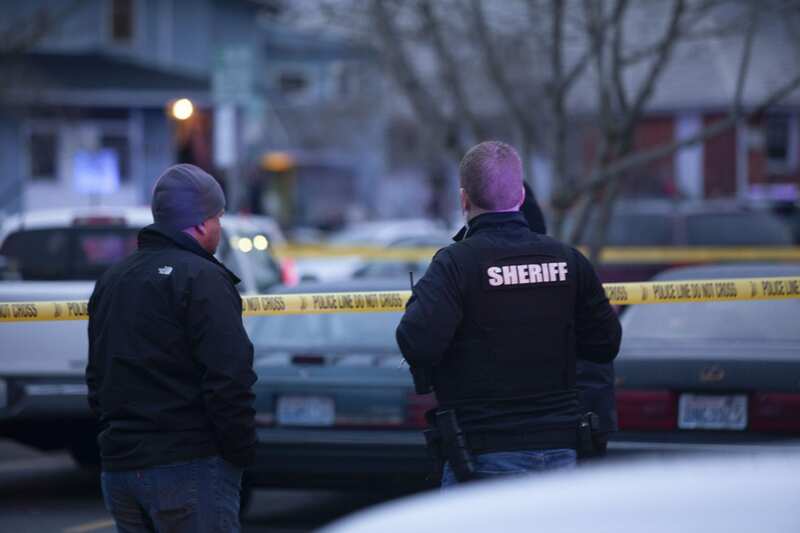 The shooting is being investigated by the Regional Major Crimes Team. Last week a 16-year old was shot and killed by Vancouver police officers responding to the scene of a fight between a man and woman. They later said 16-year old Clayton Joseph had been threatening people with a knife and refused commands to drop the weapon. Chris Brown comes to Clark County Today with 15 years of local news experience as a reporter, editor, and anchor at KXL News Radio and KOIN-6 TV in Portland. In 2016, he won an Oregon Association of Broadcaster's award for Best Investigative Reporting for a series on America's Violent Youth. He has also been awarded by the Associated Press for Best Breaking News coverage as editor of Portland's Morning News following the 2015 school shooting at Umpqua Community College in Roseburg, Oregon. The second oldest of eight home-schooled children, Brown graduated from high school two years early. After several odd jobs, he earned an internship at KXL Radio, eventually working his way into a full-time job. Brown has lived in Clark County his entire life, and is very excited at the opportunity to now focus full-time on the significant stories happening in his own back yard, rather than across “the river.’’ After a few years in Vancouver, he recently moved back to Battle Ground with his wife and two young daughters. When he's not working to report what's happening in Clark County, Brown enjoys spending time with his family, playing music, taking pictures, or working in the yard. He also actually does enjoy long walks on the beach, and sunsets.